Marathon Targets of Marrickville's technology in action. The company will showcase its products at DSEI. Forty-two Australian companies will showcase their innovative equipment and systems at the Defence and Security Equipment International 2017 event in London this week. The 45 businesses make up the Team Defence Australia delegation, headed by retired Air Marshal John Harvey AM and the Department of Defence. DSEI 2017 is expected to attract over 34,000 people including private sector companies, key industry players and military and armed forces from around the world. The latest equipment and systems across five sectors – air, land, naval, security and joint – will be showcased over the four-day event. Defence NSW, which will be represented and supported by director Commodore Peter Scott CSC, said the exhibition will support the state's new strategy, which aims to connect local companies with international defence primes. "The NSW government's Defence and Industry Strategy, New South Wales: Strong, Smart and Connected, aims to build on the existing strengths of the state's defence industry, including by helping companies access global supply chains," said CDRE Scott. "The strategy also acknowledges the importance of all Australian states working together with the Commonwealth and industry to develop a strong national defence capability." 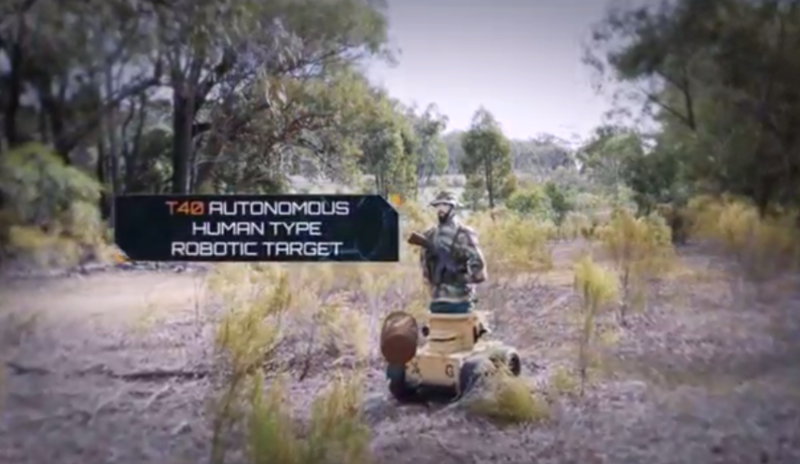 Among the NSW exhibitors is Advanced Navigation of Sydney, Blueye Eyewear of Forestville, Armor Australia of Kirrawee, Dexata Corporation of Newcastle, Drone Shield of Sydney, EOS Defence Systems Pty Ltd of Sydney and Queanbeyan, Marathon Targets of Marrickville, Milspec Manufacturing of Albury, Risk Decisions Pty Ltd, UGL Limited of North Sydney, W & E Platt of Ingleburn and Zone Products Australia of Castle Hill.